Low voltage training course length is customizable based on your needs. This low voltage training course aids in your employees’ understanding of the operation, maintenance, troubleshooting and application of low voltage distribution panels and systems, which is critical for any facility. 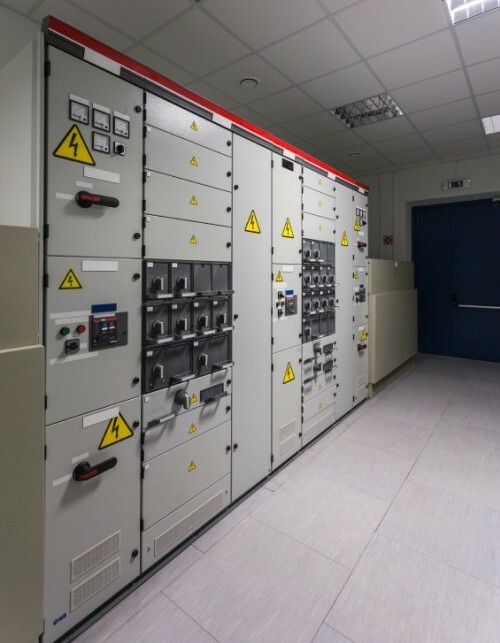 As industry becomes more dependent upon very high levels of uptime, understanding the operation and maintenance of the power distribution system is required.